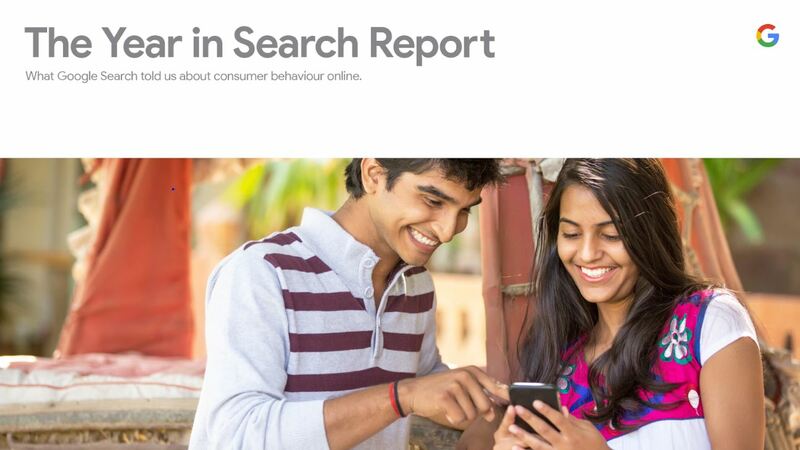 Spanning 11 verticals, the annual Year in Search India report delves into consumer behaviors to uncover what’s top of mind for them and the implications this has for marketers. To find out more download the report. Businesses need stable apps for their mobile experiences to impact users. That’s why Bottle Rocket clients receive one or more quality assurance (QA) analysts who participate in design and development. Our mobile experiences go through several stages of testing across all required devices. Here’s some insight on one aspect of that process. 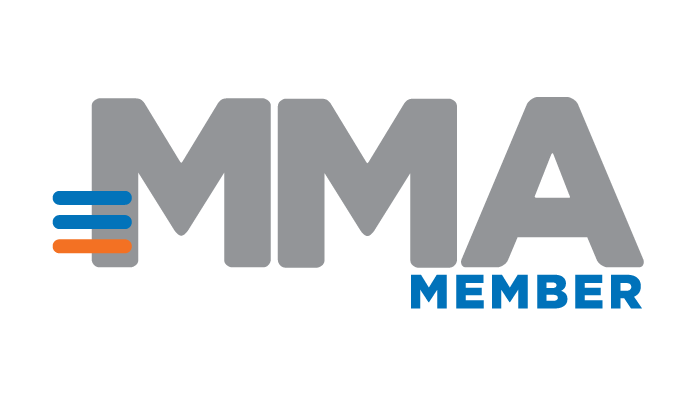 Just published on Think with Google - The goals of marketing, from growing awareness to driving sales, change with every campaign, but fundamentally, marketers everywhere share the same objectives. Marketing teams at Google are no different, says Meg Biron, media technologies manager at Google's Media Lab. Tapjoy Research: Consumers Feel Happier and More Engaged When Playing Mobile Games Than on Social Networking Apps New report sheds light on the mindset, motivations and behaviors of today’s mobile gamers SAN FRANCISCO -- January 19, 2017 -- Tapjoy, the leading mobile monetization and engagement platform, today released the findings of in-depth research it conducted to understand the mindset, motivations and behaviors of today’s mobile gamers. Designed to shed light on this massive and desirable consumer audience for brand advertisers, the report is the first of its kind to answer questions such as how games make players feel, when they most frequently play mobile games, and whether or not they identify as gamers. One of the main findings from the report, titled “The Changing Face of Mobile Gamers: What Brands Need to Know,” shows that consumers are twice as likely to say they feel relaxed when playing mobile games than they are when using social apps. They also say they feel more focused (35% vs 11%), happier (34% vs 21%), and more engaged (35% vs 20%) on gaming apps than social networking apps. Just published on Think with Google - Google's "Year in Search" retrospective highlights the moments that defined 2016. Not only does search activity demonstrate how consumers turn to Google, it also provides valuable insights for marketers—especially as they set their road maps for 2017. Just published on Think with Google - The most-watched YouTube ads of 2016 lend a few lessons. Here, Kate Stanford, director of YouTube ads marketing, shares what the best advertisers on YouTube did to go the extra mile and top the Year-End YouTube Ads Leaderboard. Consider these food for thought for your 2017 resolutions. Just published on Think with Google - Consumers Divided Their Time Between a Variety of Stores as the Holiday Season Kicked Off. Thanksgiving Day and Black Friday, collectively, marked the official start of the holiday shopping season. And shoppers were gobbling up deals from a variety of retailers—both online and brick-and-mortar—as they looked to snag the season’s hottest gifts. Read more. Just published on Think with Google - Mobile & Retail - Store foot traffic surged on Black Friday compared to an average weekend day in November, with electronics, clothing, and toy stores seeing some of the biggest jumps. Black Friday also had the highest number of mobile shopping searches, with Thanksgiving coming in a close second.